Gifts for the ultimate food lover – from the novice cook to the master chef, these culinary inspired items are fit for every kitchen. Food lovers can’t live without their Sriracha and now they’ll never have to! Just fill up the 1.25 ounce pocket size Sriracha bottle with the spicy condiment and have it handy whenever the need arises. 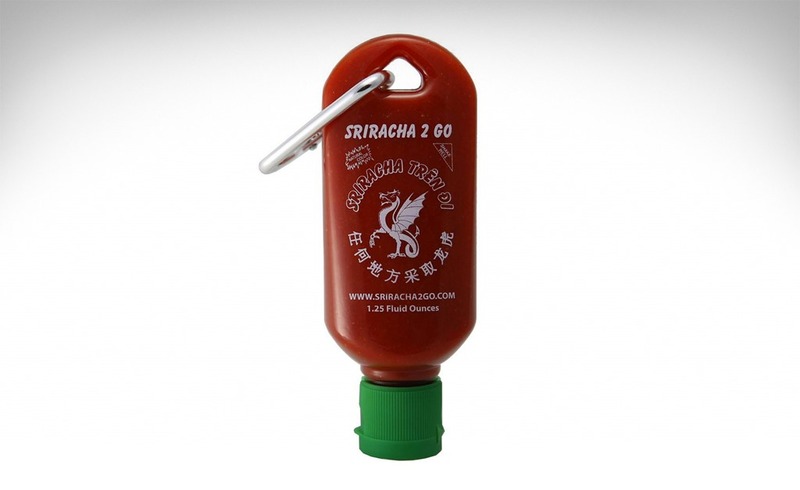 Sriracha obsessed foodies can clip it to their key chains, throw it in a purse or slide it into their pocket, so they’re never without this go with everything, must have chili sauce. 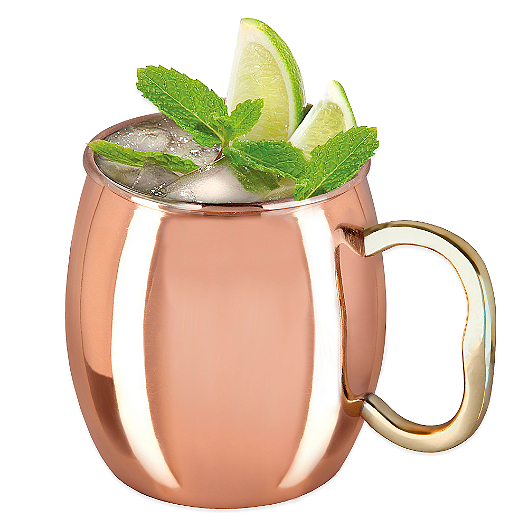 Moscow Mules are on the cocktail menus of every hip establishment, recognizable by the ultra-shiny copper mug that it’s served in. Foodies know that those cups are a hot commodity, so they’ll be thrilled to add an authentic mug to their home bar collection. This mug features a brilliant copper-plated finish over a stainless steel base and holds 20 ounces of vodka and ginger beer. Pour, sip and enjoy. There is nothing more frustrating than grating a brick of cheese and losing half of it on the counter or floor. Well chefs, it’s time to show your cheese who’s boss! 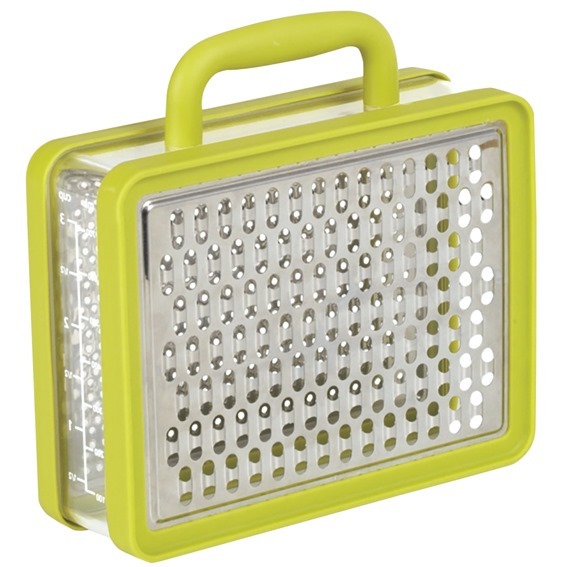 This handy, briefcase style tool has stainless steel graters on both sides, a non-slip grip and holds up to three cups of cheese (or veggies if you prefer) in one contained place with no mess. Problem solved. Chefs love to mix it up in the kitchen with new and inventive recipes. 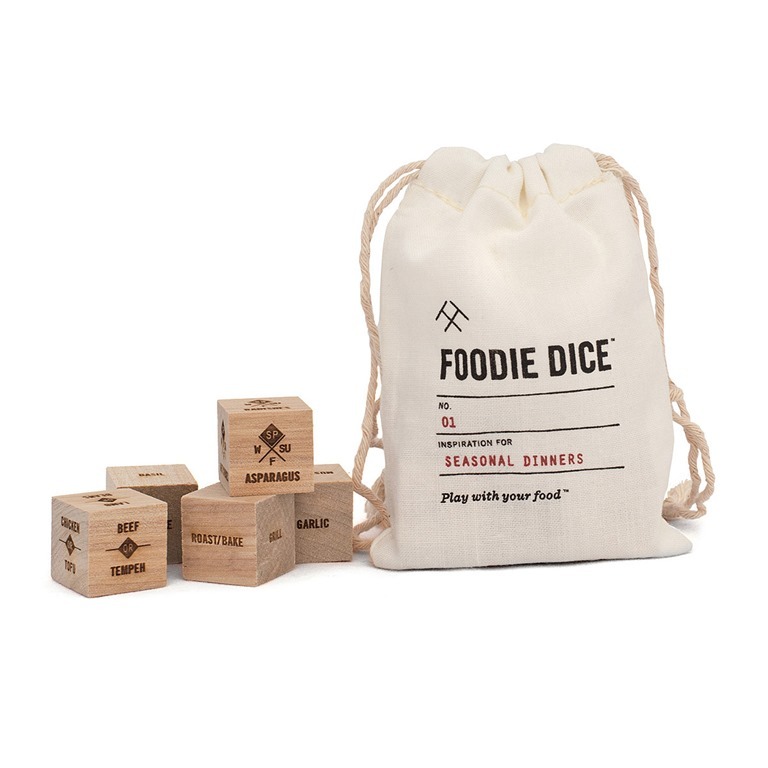 Foodie Dice challenges seasoned chefs and newbies alike to an at home version of “Knife Fight” with over 186,000 possible combinations. Laser engraved on wood, nine dice offer protein options, cooking methods, grain selections, seasonal veggies, herb choices, and bonus ingredients. Simply roll and accept your challenge. Neapolitan style pizza restaurants are all the rage, with wood-fired ovens creating delightful, charred, well balanced pies that leave diners craving more. 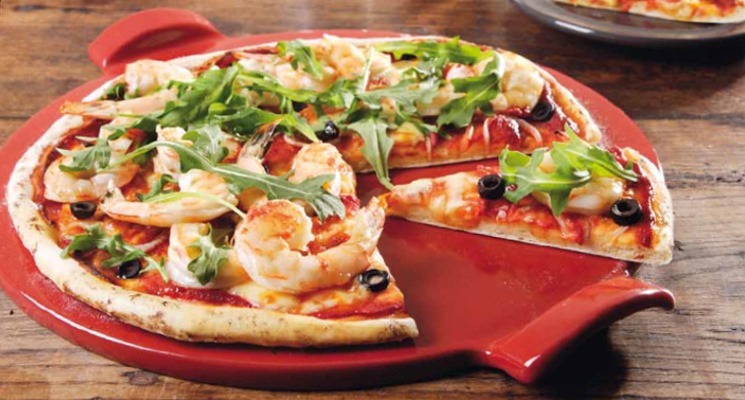 Foodies will love creating the same mouthwatering recipes at home with the Emile Henry Pizza Stone. The 14.5 inch glazed pizza stone can be used in ovens or on grills and heats up to scorching hot temperatures in just 15 minutes. Just add the pizza dough, toppings and a bottle of Chianti for the perfect evening! Gifts for those who live and breathe fashion – your style savvy, best dressed, go-to gal for advice on what to wear and how to score the most coveted style finds. Give a gift that gives back this holiday season! Socially responsible brand TOMS has teamed up with mega-retailer Target for a limited edition collection of gifts that help those less fortunate around the world, One for One. 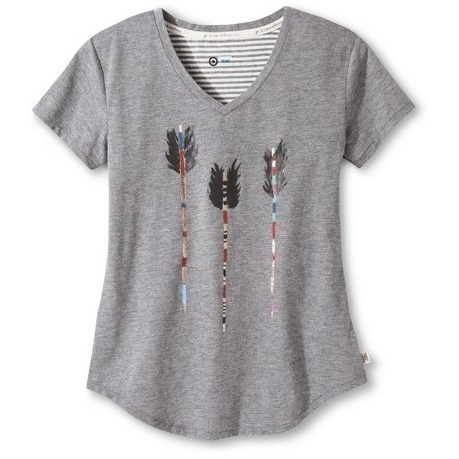 For every purchase of this laidback, boho-inspired tee, one week of meals will be provided to a family in need. Leopard is the new black, but your fave fashionista already knows that! 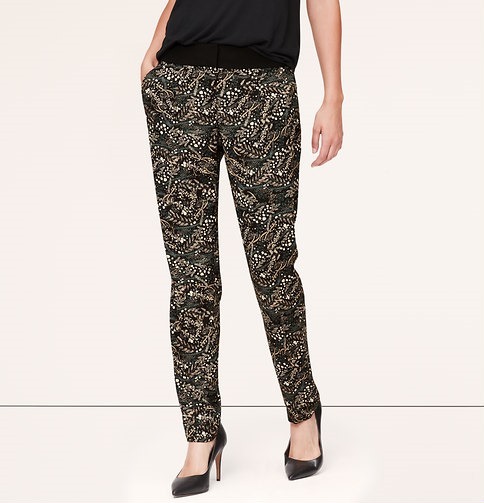 The classic print goes with everything and brings a refined sophistication to any look. 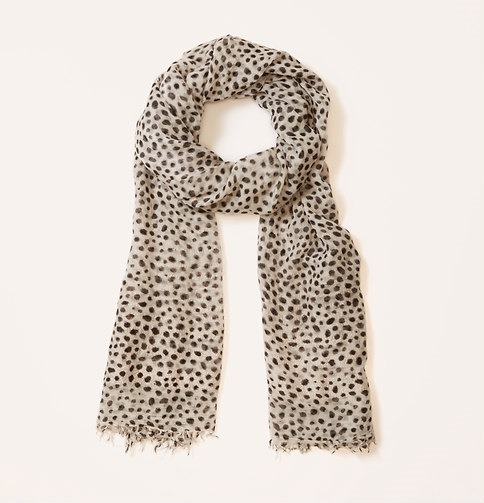 This lightweight, ethereal scarf is perfect for accessorizing with its classic color combo and hints of metallic. Every fashionista needs a good night’s sleep, and there’s no better way to achieve one than with a luxurious sleep mask! 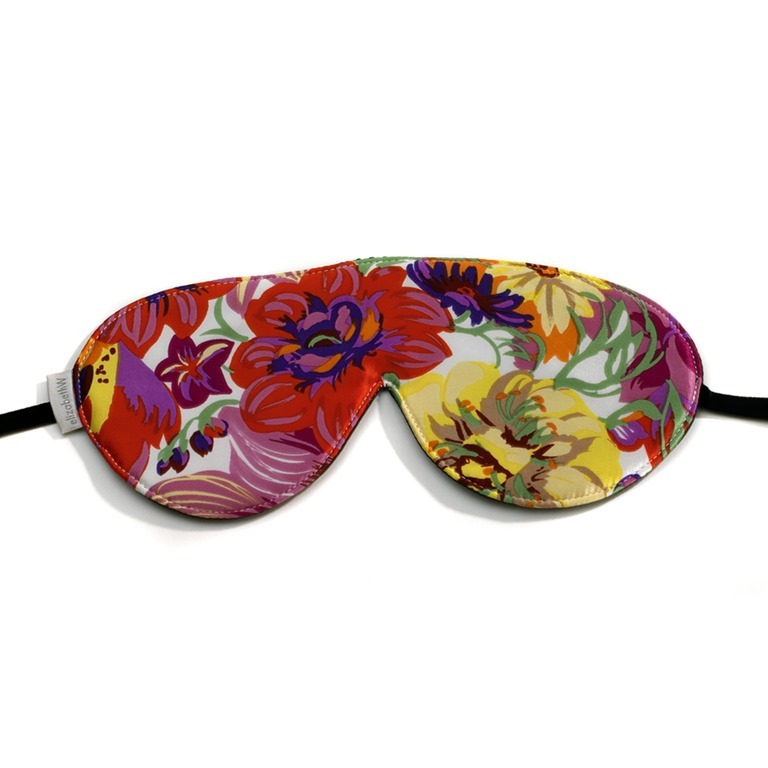 This 100% silk sleep mask features a bold, tropical floral design which will inspire dreams of an island beach escape. The black velvet, adjustable strap assures a comfortable fit so style savvy sisters can sleep soundly and awake rested! 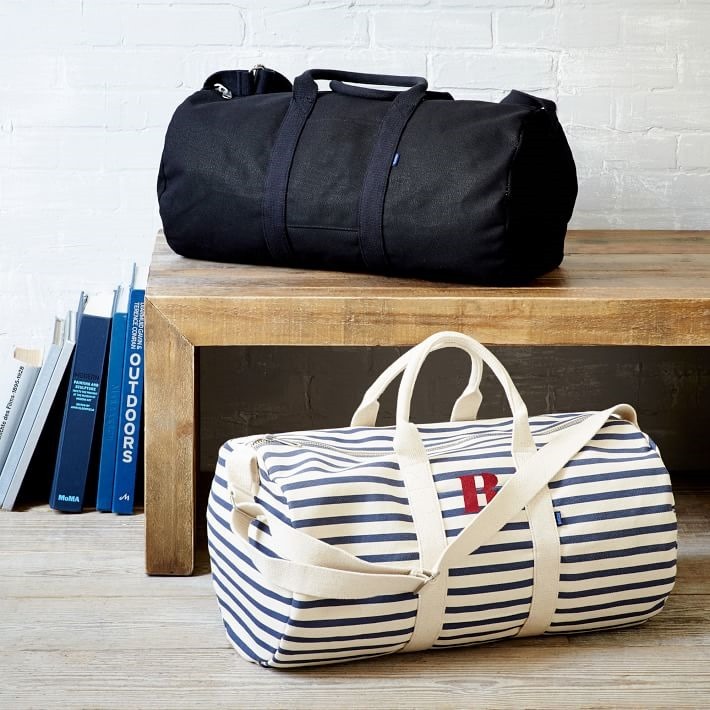 Well-traveled fashionistas will appreciate this go-to duffle bag, ideal for weekend getaways and last minute trips. This durable bag is perfect for all the necessities and also happens to fit just right in overhead bins. Available in black or nautical stripes, this simple and stylish carryall can also be monogrammed for an extra personal touch. Gone are the days when a watch could only tell time! Wearable tech is all the rage and these super smart devices are the epitome of functional fashion. 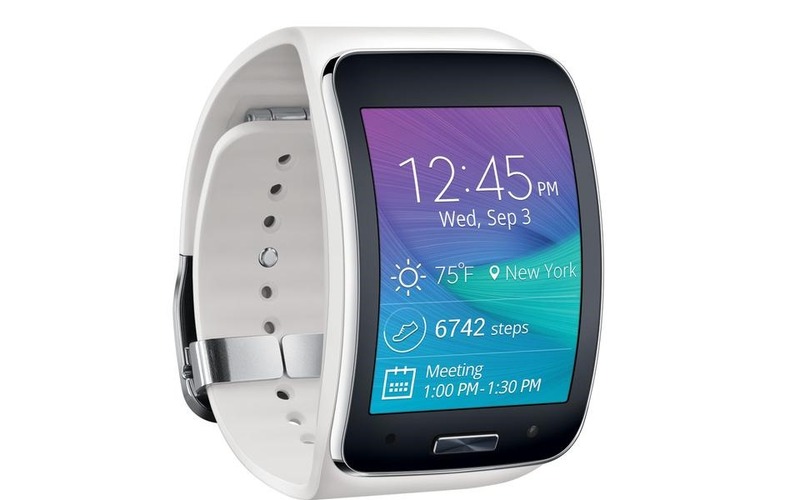 The Samsung Gear S connects fashionistas to their phones so they don’t even have to carry it with them anymore. Take phone calls, send texts, listen to music, track footsteps while exercising and more, right from your ultra-sleek smartwatch! Back to school means it’s officially fall. It’s sweater weather, indeed, time to pull out your scarves and boots for the cooler months ahead. While you still might be kickin’ it in your shorts and flip flops, there’s no better time to prep your autumn closet than at the top of the season. The best deals and biggest selection are available now. Rest assured, the following fashion must haves will take you to the head of the best dressed class, and they won’t break the bank. Who says you have to spend a ton of money to be stylish? 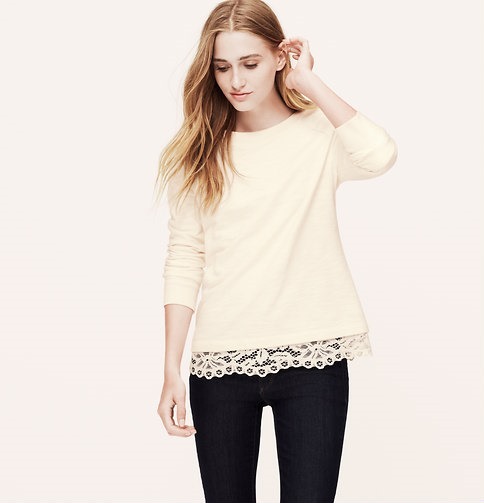 Click here for more affordable fall fashion inspiration. Festival season is in full swing! With Coachella behind us, there’s a slew of amazing music events in the months ahead that require the right festival attire. No matter if you’re headed to the desert or the big city, or just want to look like you’re part of the in-crowd, proper festival style is a must. Channel your inner bohemian hipster with the following fashion essentials. To read more Festival Fashion Must Haves, click here. The biggest names in TV and film arrived on the Golden Globes red carpet Sunday night dressed to impress. A-list starlets made bold statements in shades of red, with exquisite jewels, shoes and accessories fit for Hollywood royalty. 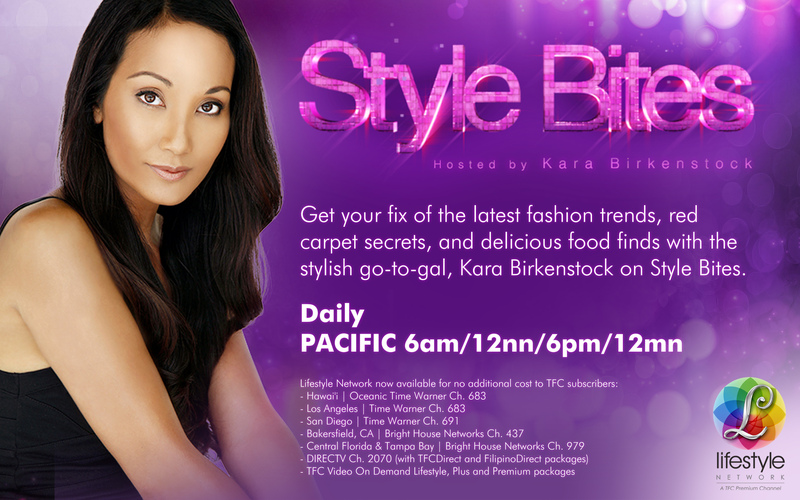 For more of my Golden Globes Best Dressed, please check out my list for MYX-TV by clicking here. Gifts for the ultimate food lover — from the novice cook to the master chef — these culinary inspired items are fit for every kitchen. 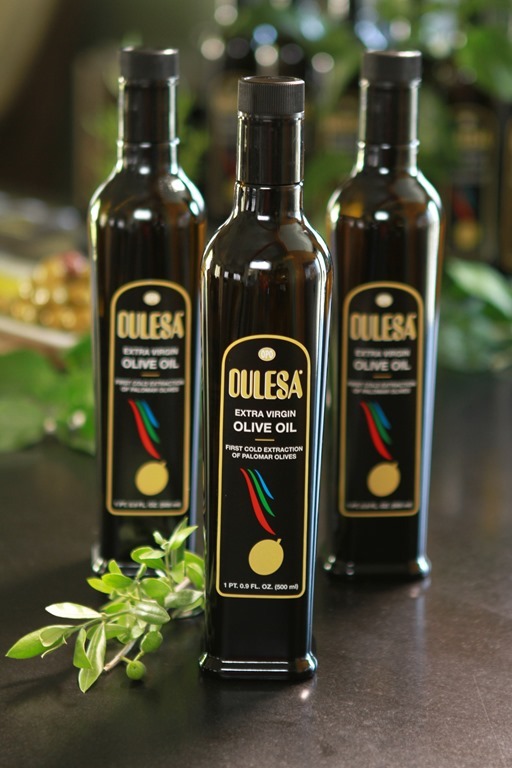 Made from the rare Palomar olive from the Catalonia region of Spain, Oulesa is quickly becoming the most sought after olive oil among foodies. This aromatic oil is deep green, with a sweet yet light flavor amid tones of artichoke, grass and fruit. With a distinct aroma and bountiful flavor, Oulesa is best used for dipping, brushed atop a fresh baguette or drizzled over your favorite soups, salads and specialty dishes. Imported exclusively by Tia Conchita Brands in the U.S., you’re guaranteed a unique and exceptional gift as only 5000 bottles are made every year. For more Foodie gifts, click here. Need to find a gift for the fashionista in your life? Here are great ideas for the style savvy, best dressed, go-to gal on your shopping list. There’s not a woman alive who doesn’t swoon for a pretty piece of jewelry, especially when it’s handmade just for them. 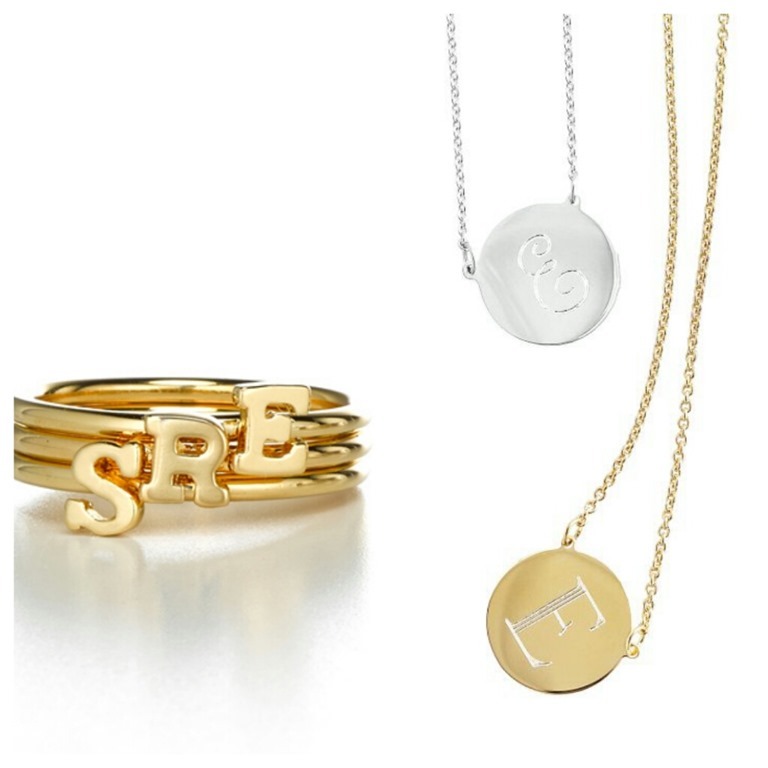 Delicate pendants and rings with initials and monograms make an extra special gift for discerning fashionistas. These simple yet elegant baubles are timeless and will never go out of style. For more Fashionista gifts, click here.